Photo: Arvind Eyunni | Pratham. 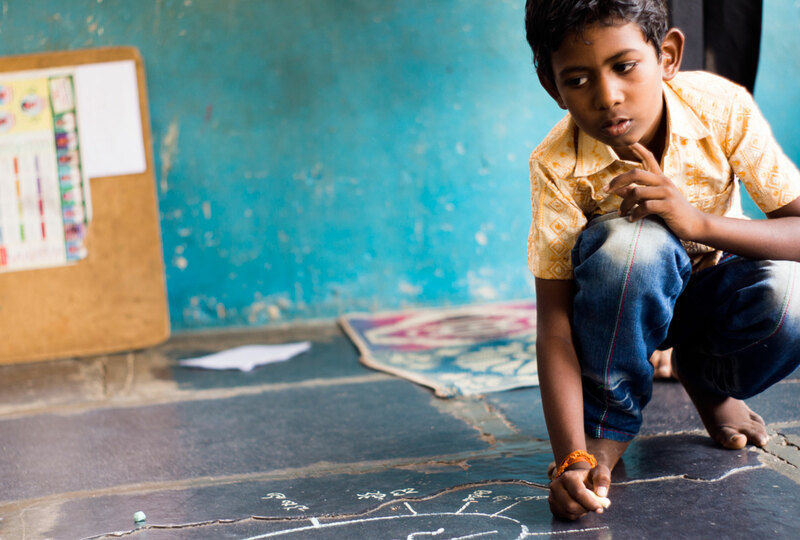 Join us on February 27 at 8 am EST for the sixth in a series of webinars about Pratham's Teaching at the Right Level (TaRL) approach. Register for the webinar and submit your questions by 20 February. Rukmini Banerji (CEO, Pratham) will discuss Pratham’s journey to scale. Ben Simuyandi (Policy Manager, J-PAL Africa/IPA Zambia) will present on the process of scaling the Catch Up programme from 80 to approximately 1100 schools in Zambia. Ben Piper (Senior Director, RTI International) will share RTI’s experience of scaling up education programmes across Africa. This will be followed by a question and answer session guided by the questions that you submit. To join us on 27 February, please click here and plan to join five minutes before the scheduled start. If you would like to receive TaRL news, please sign up for the TaRL newsletter.